The bill, with bipartisan support, proposes to create tax credit for companies that automatically enroll their employees in retirement plans while also offering easier access for part-time workers to participate. 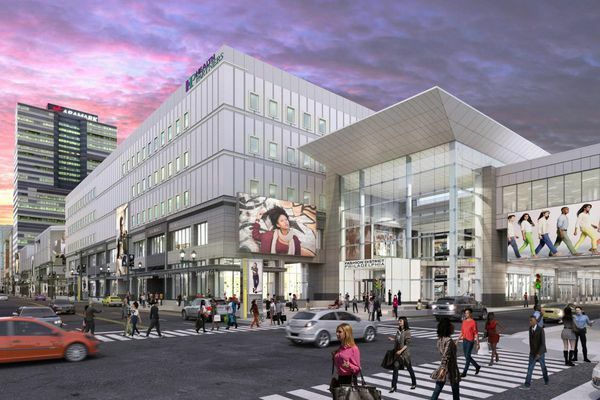 The redevelopment of The Gallery into the Fashion District has been in the works for years. Here's what we know about construction and what stores will be there. 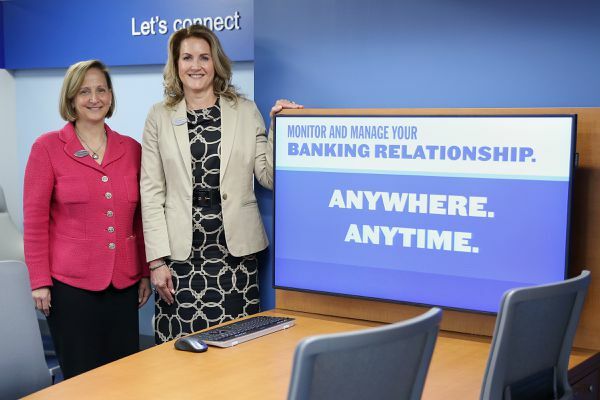 Fulton Bank cited the more than 50,000 residents and 1,000 businesses of Brewerytown, its “renaissance of growth” and the absence of any banks as key factors in opening a branch in the North Philadelphia neighborhood. 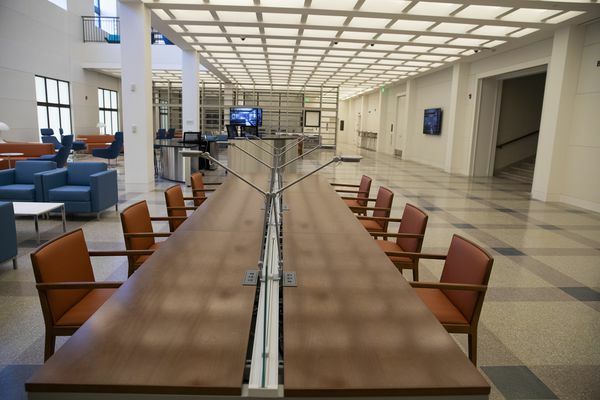 In the Free Library’s new Business Resource and Innovation Center, you can be as noisy as you want, even eat there. You can get free headshots taken for your LinkedIn profile, or a video of you practicing pitches. Or take a class on how to write a business plan. Your tax bill - be it federal, state or local - likely amounts to the highest of all of your annual expenses. Here are a few things you can be doing right now to minimize your tax bill for 2019. Sylvester Mobley was selected "in recognition of his tireless work to create a pathway for underserved and underrepresented children to access tech education opportunities,” said the statement from Philadelphia Award board of trustees. Petplan Founders Chris and Natasha Ashton describe a key investor, Vernon Hill, as prone to “blatantly and insultingly sexist comments.” Hill's lawyers dispute this and accuse the couple of taking unauthorized bonuses, which they deny. The rules are confusing and the landscape is changing. So how can you make sure you’ve got your bases covered? I recommend these actions. What Sally Guzik wants most is to create entrepreneurial opportunity for those underrepresented populations outside the glass walls of CIC Philadelphia, a new co-working space in University City. The wireless carrier also announced it has begun deploying technology on its network meant to verify calls are authentic and not from fraudsters. Pine Valley Motors and its sister dealership, Nu 2 U Auto World in Clementon, Camden County, repeatedly sold old cars at inflated prices to low income consumers, then repossessed and resold the cars over and over once owners defaulted, the state claimed. The average retirement account in Pennsylvania has close to $41,000, or about $10,000 more than the national average. That still falls significantly below the recommended eight times annual income for a comfortable retirement. Free People is offering products such as a $12 hemp-infused bath bombs, a $45 CBD-infused mud mask with minerals “only found in the Dead Sea,” and a $95 CBD-infused hyaluronic serum. Marijuana and the workplace: What does legalization mean for Pennsylvania, New Jersey employers? New Jersey, Pennsylvania, Delaware and New York are all looking at legalization recreational marijuana use. So, as marijuana use — medicinal or otherwise — grows, how does this affect your workplace policies? Alleged victims settled. Then why’s U.S. Trustee going after this Philly fin-tech boss? The U.S. Trustee says this fintech boss "fraudulently transferred" funds, under-reported income and fudged facts, all to get free of repaying his creditors. The companies tested a system that confirms incoming calls are authentic and not from fraudsters. The successful authentication of calls between different networks is believed to be an industry first, the companies said in a news release. What’s the magic number for cash in a small business? Here are strategies to figure that out. Here are some tips on how to manage cash, often the most important indicator of a small firm's financial health.